Our equipment is up to date and ready for your job. 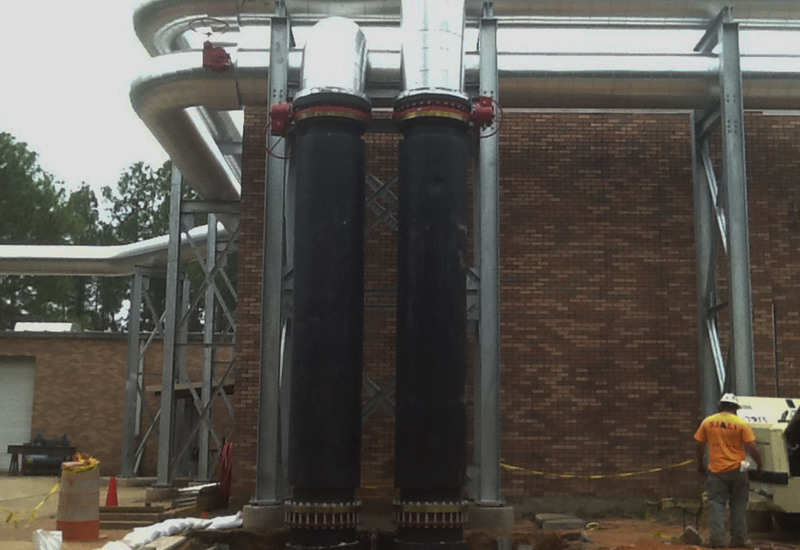 You can trust us with your utilities needs no matter the size. Our team of skilled experts can handle any complex project. 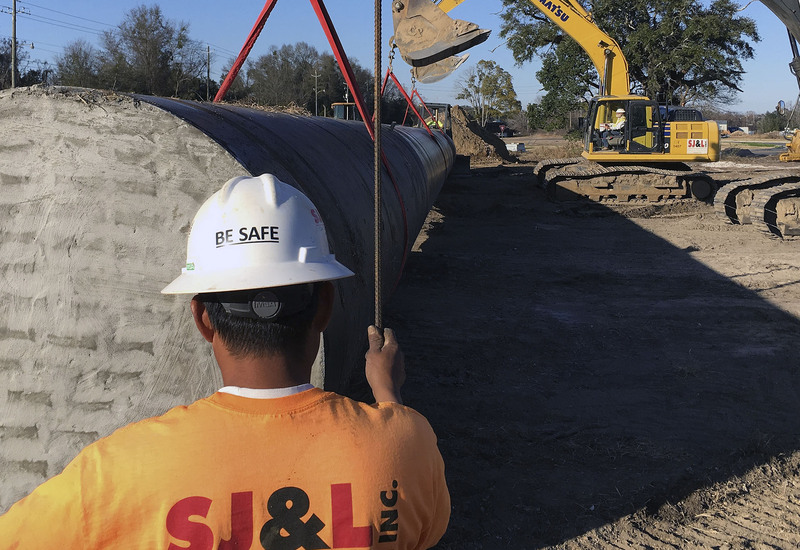 SJ&L, Inc. has been Southwest Alabama’s best choice for heavy civil construction, utilities and site development since 1978. Virtually every civil component of your project will be scheduled, coordinated, and constructed by an experienced team of dedicated professionals with the experience to successfully complete your project in a timely fashion. SJ&L understands that time is money. We will work vigorously on behalf of your firm and ours to minimize both. 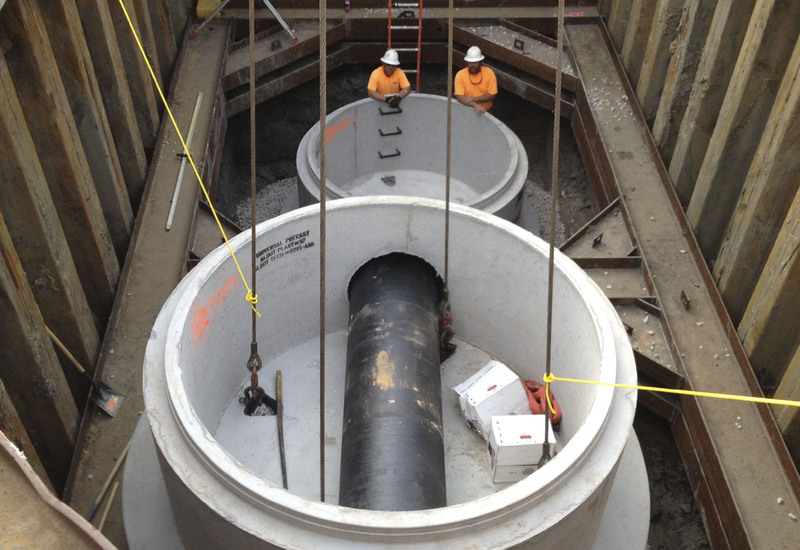 SJ&L, Inc. places a top priority on the safety of our employees, subcontractors and vendors. It is instilled as a part of our culture from management down through every employee on each of our projects. We stress that every employee has the right to a safe work environment and ensures that the appropriate training is received. Click below to review SJ&L Safety Awards. SJ&L, Inc. have five priority goals: Teamwork, Quality, Commitment to Customer Satisfaction,Strong Ethics, and Growth. Click below to learn more about SJ&L's Vision. SJ&L, Inc. has new and refresher training for our foremen and operators to ensure that their safety certifications are maintained in a current status at all times. In addition, we assure that training is provided for specific plants that we work in on a regular basis. All of this along with weekly jobsite safety meetings in which all field employees participate. SJ&L, Inc. is pleased that our concerted effort on safety has led to a very favorable Experience Modification Rate. Check out our latest EMR below! The SJ&L Team intend to provide a quality product, produced by a team of safe, highly motivated individuals, who are working for a common goal of generating revenue and long term profitability for themselves, as well as the next generation of employees, based on sound Christian principals of honesty and integrity. If we follow these principles and objectives we will use the twenty-first century to build a corporation that our families, friends, and competition will admire and respect. Click below to meet the SJ&L professionals and see how every employee will take pride to be a member of our team.